Where do flushed goldfish live out their final days? 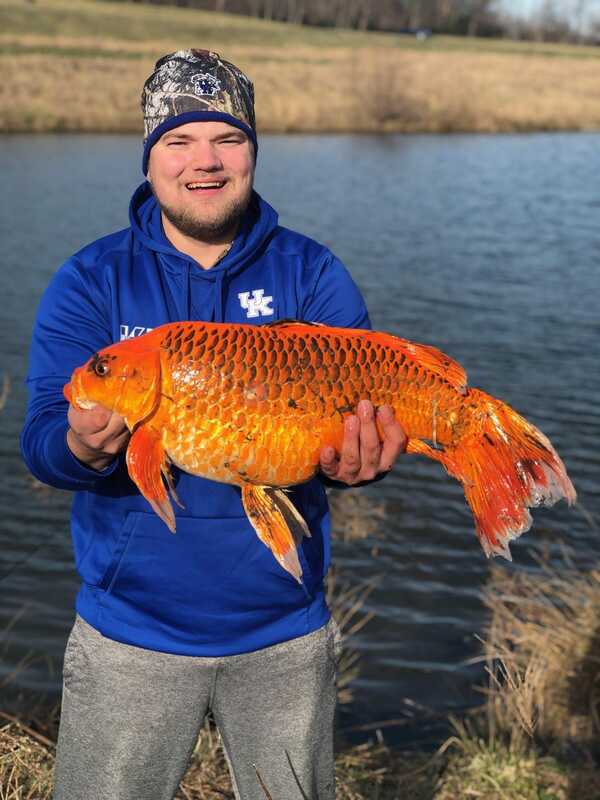 Maybe getting fat in a pond in Danville, Kentucky. But probably not, wildlife experts say.